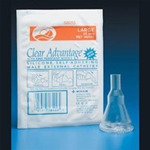 XEROFORM™ Petrolatum Gauze. 3% Bismuth Tribromophenate in a special petrolatum blend on fine mesh gauze. Non-adherent. Clings and conforms to all body contours. 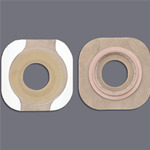 Petrolatum-impregnated gauze is absorbent, nontoxic, non-irritating, non-adherent, and sterile. 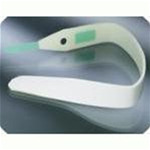 The fine mesh gauze clings and conforms comfortably to all body contours. 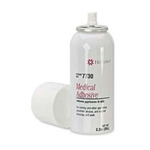 Gentle solvent removes adhesives and cements; makes removal fast and easy.Effective for most adhesives and safe to use on adult skin.Easy to use in a convenient wipe package. 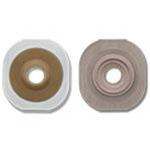 Protects skin by forming a thin semi-permeable polymer coating over the skin before applying tapes or skin barriers.Prevents skin stripping resulting from frequent removal of tapes or skin barriers.Easy to use in a convenient wipe package. Protects raw and weeping skin by creating a sticky gel. Use sparingly to absorb moisture or exudate from skin prior to placing a skin barrier on peristomal skin. Convenient squeeze bottle allows aeration of powder onto skin. 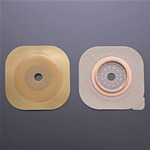 We order ostomy supplies from this brand, such as wafers and bags. 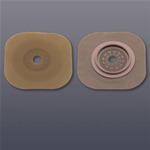 We carry the full line of Hollister Colostomy, Illiostomy, and Urostomy products. Most items are in-stock or can be ordered for next day delivery. Universal Remover Wipes by Hollister contain a gentle solvent which removes adhesives and cements, making removal fast and easy. Comes in easy to use convenient wipes. 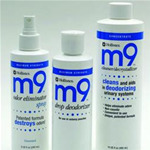 Effectively and safely eliminates room odors. Available unscented or with a pleasant apple scent. 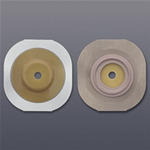 Easy opening top accommodates a stoma cone; Easy closing wire tie seals top of pouch.Ultimate in convenience with non-stick Odor-barrier Film.Convenient, long drain directs effluent into the toilet. 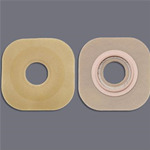 Skin Barrier, 5/Box, Sensura Convex 1 1/4"
SKIN BARRIER, 10 EA/BOX, COLOR MATCH: RED, 3/8" - 1 7/8"
SKIN BARRIER, 5 EA/BOX, 3/8" TO 1 3/8"
DRAINABLE POUCH, 1PC, CTF, LATEX FREE, 3/8" TO 3"
Pouch - Urostomy, 10/Box, Assura 1 Pc 1 3/8"
DRAINABLE POUCH, 10 EA/BOX, BAG COLOR: TRANSPARENT, 3/8" TO 3"
MIO ONE PIECE CLOSED POUCH, MAXI, CTF 5/8" TO 1 3/4"
For all ConvaTec® pouches. 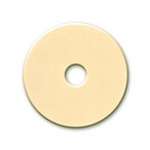 Adjusts to 42"
Convatec Stomahesive Protective Powder increases skin barrier/wafer's wear-time by absorbing moisture while helping to prevent skin irritation. Stomahesive® Skin Barrier is a multipurpose skin barrier designed to help protect peristomal skin and assist in the management of difficult stomas. Available in sterile and non-sterile forms. The Coloplast® Ostomy Belt is an adjustable, elastic belt made from 90% cotton and 10% rayon with flexible clasps of polyproplylene. 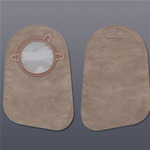 Charcoal pouch filters adhere to pouch for added protection against ostomy-related odors. Easy to apply and remove. 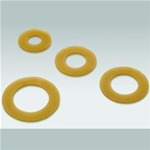 Skin Barrier Rings - Soft, flexible barrier rings provide skin protection for stomas, fistulas and draining wounds. Features and Benefits: Used as a filler in uneven skin surfaces to help increase ostomy system wear-time and protect skin. Features and Benefits: Increases skin barrier or wafer wear time by absorbing moisture while helping to prevent skin irrtation. Packaged in convenient squeeze bottom. 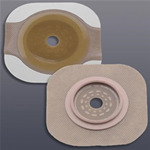 Strip Paste - To protect peristomal skin and extend pouch wear time. Alcohol- free and pectin- based. Latex Free.